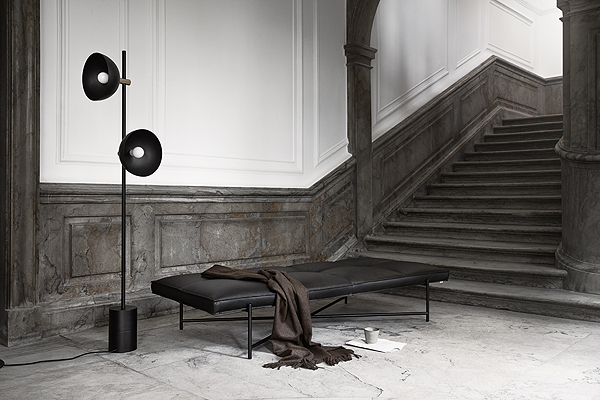 The Daybed by Emil Thorup, made in Denmark, is the crown jewel of HANDVÄRK’s debut collection. 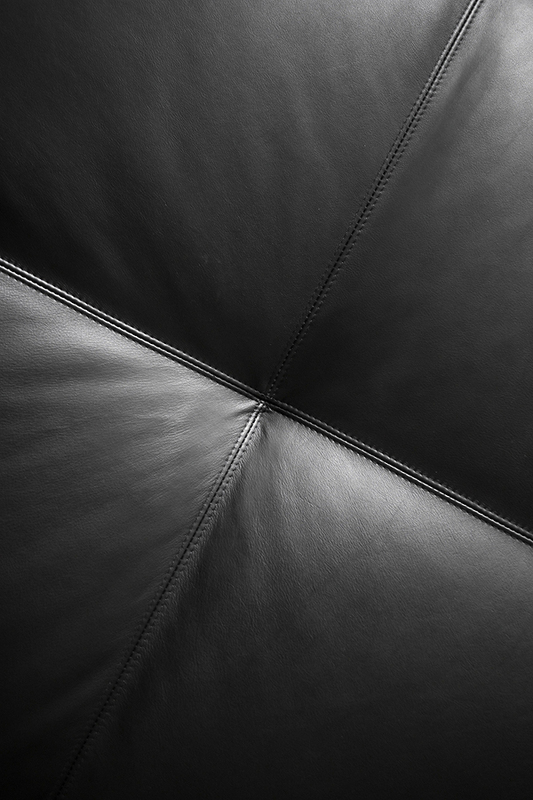 Uncompromising on material, style and craftsmanship, the piece is produced by hand in HANDVÄRK’s workshop and covered in velvet-smooth aniline leather by a local Danish upholsterer. 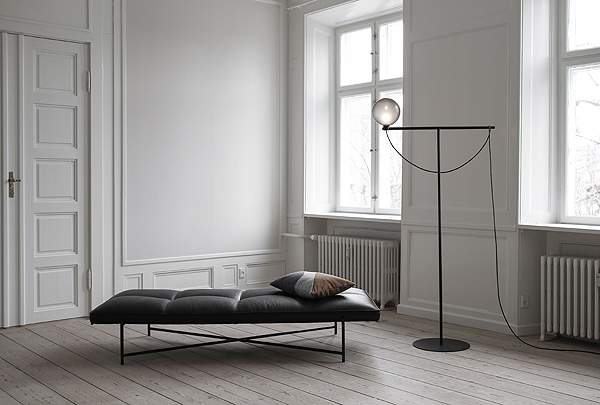 The sleek black frame adds the Nordic essence. 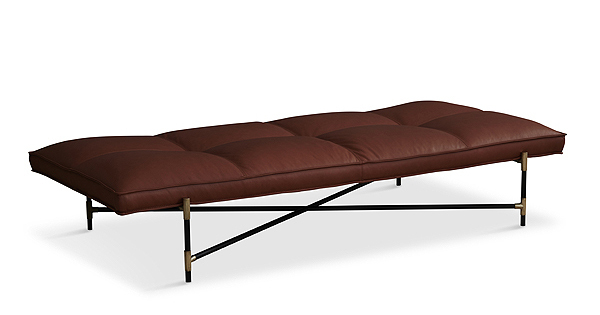 Each daybed is meticulously made to order, and can be finished in custom leather or fabric if desired. “Aesthetic sustainability is key to all of our products. In an effort to create furniture that will last a lifetime, we have taken no shortcuts. We work with genuine marble, brass and aniline leather – materials that will only become more beautiful over time. These materials are worked with care and dedication to embody the simplicity and applicability of our design. Design that above all stays true to the Nordic DNA that imbues HANDVÄRK.” says co-founder Emil Thorup. “HANDVÄRK is much more than a business to us. We believe in simplicity, sustainability and social responsibility on a personal and corporate level. We make sustainability a natural part of our everyday work, we flat pack to reduce transport emission, we only use recyclable packaging and have a strong digital presence to minimize print. Simply put; we strive to stay socially responsible, establish long-term partnerships and have an overall positive impact on the world.” says Kristian Rhode, Handvark co-founder. Material : Upholstery: Aniline Leather. Base: Powder coated steel with or without brass element. Dimensions : Seat: D: 85cm x L: 186cm – Weight 35 kg.